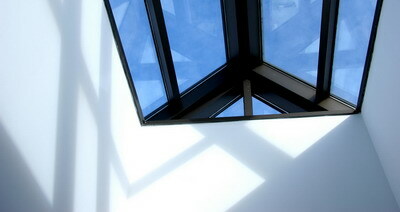 Why Choose a Dome Skylight? 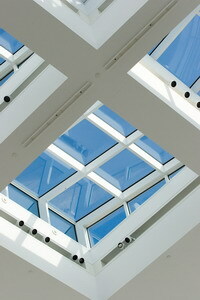 Skylights are available in many different forms and shapes, yet the dome skylight offers many unique features. To begin with, dome skylights have a constant visible transmittance (EVT), unlike flat skylights, which allows for efficient diffusion of light, regardless of the sun’s angles. Secondly, the dome shape helps easy water run-off, eliminating the need for regular cleaning. 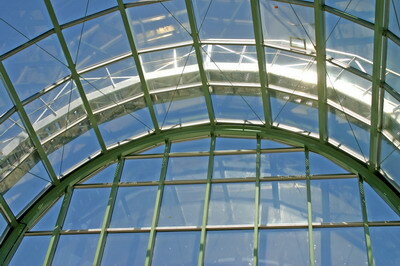 Additionally, dome skylights can be double or even triple insulated, according to your climate and general needs. Roof 101 provide dome skylight installation and dome skylight kits that are easy on your budget and easily installed. What Kind of Dome Skylight Do You Need? If you are interested in illuminating your room to its maximum amount, then a clear acrylic dome skylight is most suited to you. For a natural lighting effect, prismatic dome skylights are most appropriate. White or bronze acrylic dome skylights are best suited to those who are light-sensitive or looking for a gentle lighting effect, as they soften the penetrating light and eliminate glare. Alternatively, if thermal efficiency is of importance to you, then an acrylic double dome skylight is the best solution, as it provides an insulating air space.